Coworking and shared office spaces are currently on the rise in the business world. As more companies have a demand for this flexible way of working at a reduced cost, we at Flexspace have responded by offering coworking space at five of our locations. There are many advantages to working in a coworking space, we’ve covered a few key aspects below. Also known as a shared office, a coworking space gives SMEs, entrepreneurs and freelancers access to all the facilities and perks of a conventional office space, without all the additional costs that go with it. Coworking spaces are usually open plan surroundings where a client would pay for the space they need, giving them access to a mix of private and communal areas. These spaces offer a more relaxed work environment with an open plan, ‘come and go as you please’ informal working environment. What is the Cost of Coworking? One of the common benefits to renting out a coworking space is the cost of it. For those that are just starting off their business, this kind of work environment can be very cost effective. Many businesses at their initial stages find that lower rent costs offer the ability to free up capital for investment in value-generating assets. Flexible coworking environments tend to be more affordable and also less stressful before, during and after a business takes up a space. Many coworking tenants find themselves being able to work and network at the same time. Working in a collaborative space with likeminded businesses and people can help free up thinking and give exposure to new ideas. 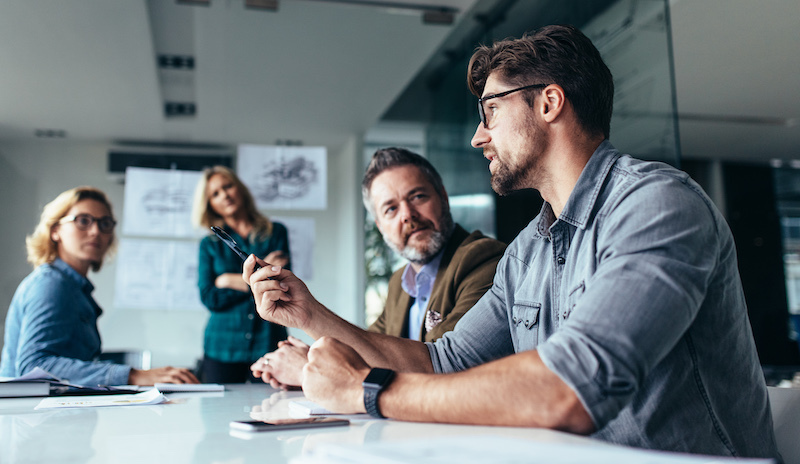 The collective nature of co-working spaces is ideal as it provides networking opportunities and gives tenants the chance to start new conversations with everyone from potential clients to business partners. Coworking spaces focus on like-minded communities which offer your business greater productivity. Design inspired office space settings also work to foster efficiency in a co working environment. For employees there are obvious benefits, with fewer hours spent commuting, greater independence and flexibility in their work. These spaces are designed for the benefit of employees. Alongside happier staff, shared workspace encourages innovation through exposure to new ideas and ways of working. 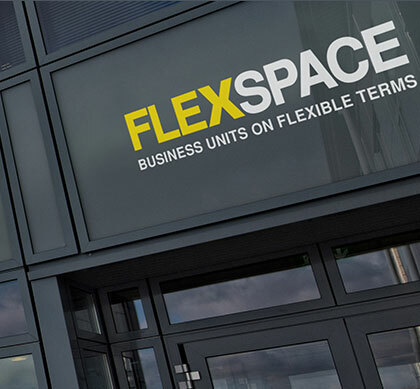 Flexspace offers coworking spaces at Bolton, Dunfermline, Harrogate, Newton Aycliffe and Peterborough. All of our coworking spaces are situated within a business park, located off the main motorway networks offering easy access, and close to different local amenities. These spaces also come with free parking and security to all clients. We offer a minimum of 6 months tenancy for all our coworking tenants. Clients can move in on the day they sign and begin working immediately. They are also able to book a meeting room at any time (depending on availability) at a minimum cost if private space is required. All coworking spaces at Flexspace come furnished. Once clients feel like they have outgrown their coworking space they have the advantage to keep the same business centre address and expand to a Flexspace office. To book a viewing or to find out more please call 0800 033 4444 or contact us by email.